At Sonoma Auto Tech auto shop, we work on all makes and models, we also specialize in European vehicles, including Mercedes Benz and BMW. Our auto shop technicians are ASC certified and we only use state-of-the-art equipment to ensure the best outcome for your vehicles. 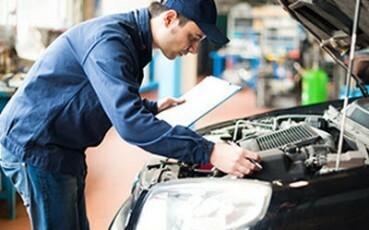 We are Vallejo's trusted auto repair shop with a professional staff and a family environment. Our knowledgeable technicians are here to help, please call (707) 643-4373 with any questions! We know how important a vehicle is to its owners that is why we believe in provide best quality work with complete honesty and transparency to all our customers. Ask for our auto repair shop manager, Terry, if you have any questions. GET A FREE SEVEN FLAG CARWASH WITH EVERY SERVICE!